The TeeBird is one of Innova's most accurate and reliable fairway drivers. It has a combination of straight flight, high glide and good speed that make it accurate and long flying both upwind and downwind. 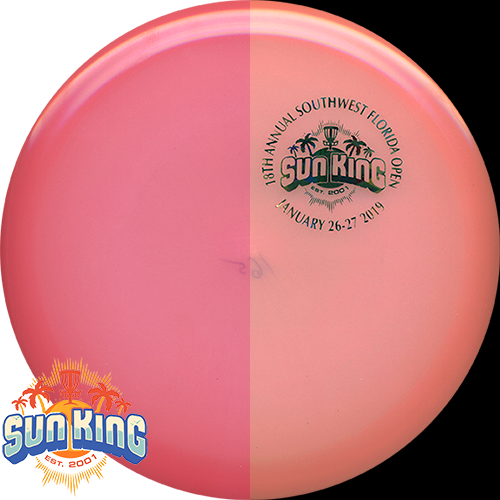 It is a popular choice for pros including 2009 PDGA World Champion, Avery Jenkins. The TeeBird is a very versatile driver; excellent for pin-point accuracy, distance and sidearm.